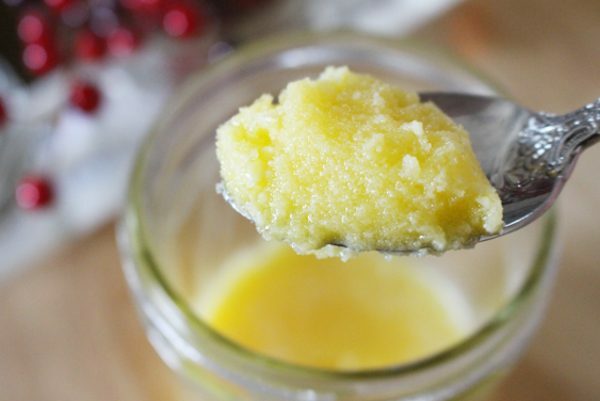 Easy Honey Buttercream Frosting - Sugar Free and Paleo! An easy buttercream frosting recipe that is made without eggs or sugar, and holds its shape perfectly when piped! 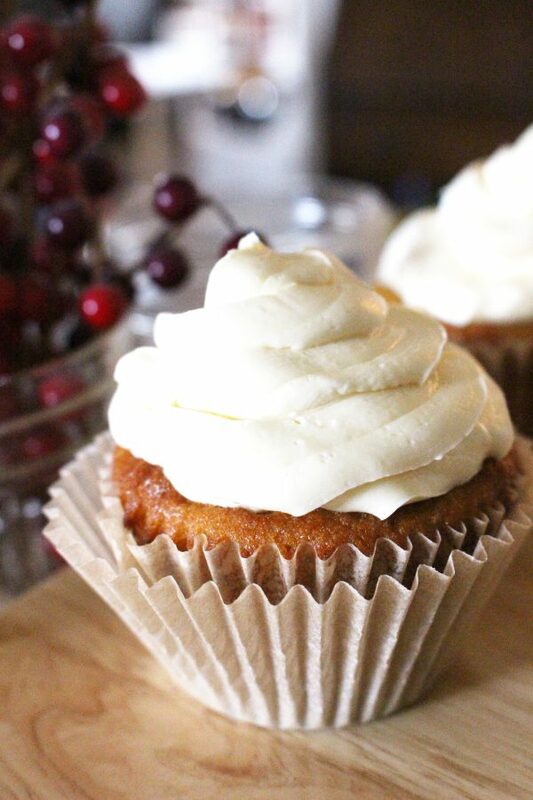 Learn how to make a delicious vanilla buttercream icing for all your dessert needs! 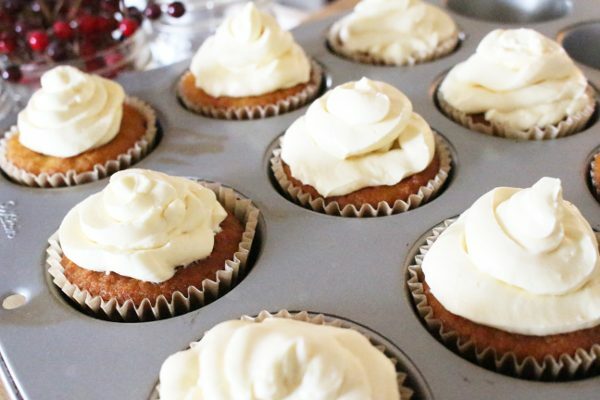 If you are looking for the best buttercream icing, you have found it! 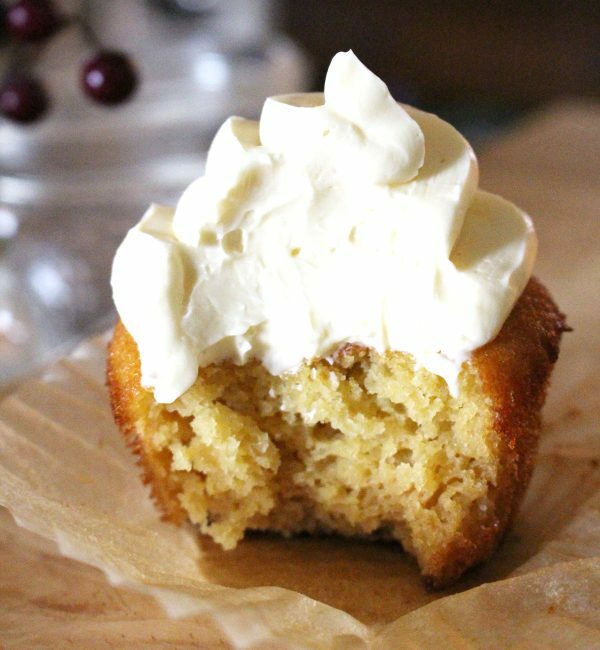 This buttercream recipe is perfect for Paleo or GAPS diets, but is enjoyable for everyone, even if you eat a Standard American Diet! Sweetened with honey only, this buttercream is light and fluffy, and holds its shape when piped. Since this recipe doesn’t use any eggs, we are going to use gelatin to help the butter hold its shape. 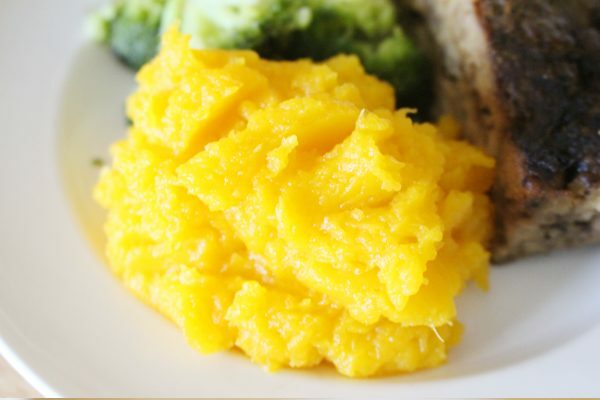 The first time you make this, you might think the gelatin water is never going to mix into the butter. Just be patient. It really only takes about 3 minutes and is well worth it! In a small saucepan over low heat, combine water and gelatin. Stir constantly until gelatin is completely dissolved. Add honey to the gelatin water and mix well. Allow to cool to room temperature. Place butter in the bowl of an electric mixer. You can mix this with a hand mixer, but it’s going to be much messier than just using a stand mixer. Beat butter until creamy and smooth. Scrap down the sides before continuing. On low speed, slowly add the gelatin/honey water. You will need to scrap down the sides often. I have found that if I turn up the mixer to high and shield the edges with a towel (to avoid splashing) it takes about 3-5 minutes to fully incorporate the ingredients. NOTE: A paddle attachment works best for this recipe! Add vanilla and any coloring, mix until well combined. If you are ready to use your buttercream icing, you can do so right away. Be sure that whatever you are icing is completely cooled before adding the frosting. If it is warm at all, the butter will melt right away. If you want to make this in advance, it is very simple to do. Just make the buttercream as noted above, then store in the fridge if you are going to use it within a week. Take the buttercream out of the fridge and allow it to slowly come to room temperature before using. You can also store this buttercream in the freezer for up to 6 months. To use frozen buttercream, place the icing in the fridge the night before, then place it on the counter and allow it to come to room temperature for an hour or so before using. You can use homemade or store-bought natural food dye to coloring your buttercream in the same manner than I made DIY Colored Sugar here! The colors are beautiful and you don’t have to worry about chemical food dye! Easy buttercream frosting sweetened with honey. 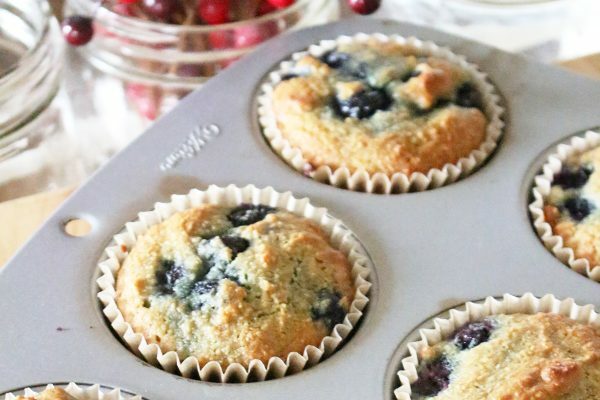 Perfect for Paleo or GAPS diet desserts! 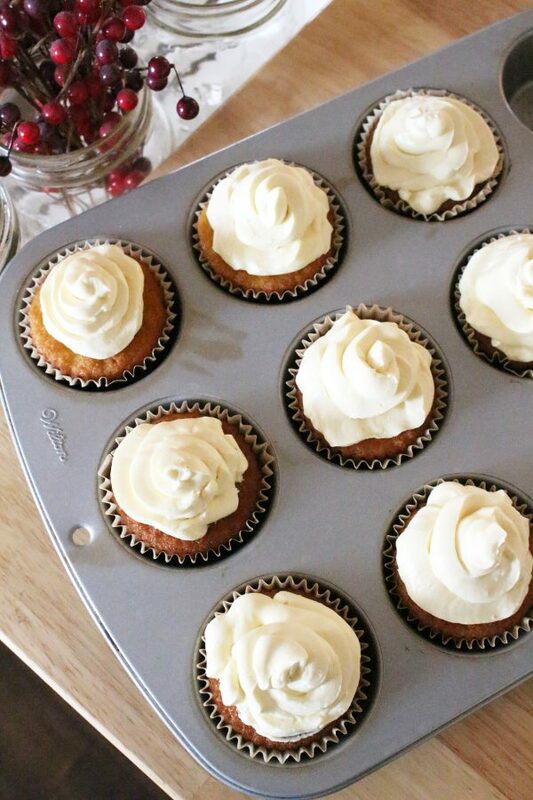 Make this vanilla buttercream icing today! Gently heat water just enough to dissolve gelatin. Stir well, add honey. Remove from heat and allow to come to room temperature. Beat butter until creamy and smooth, a paddle attachment works best! Slowly add water/gelatin mix and beat until light and fluffy. Buttercream can be refrigerated for up to a week, or frozen for up to 6 months. To use: allow icing to come to room temperature then use!